Once you've fixed the UI, the next step is make the game look even prettier. 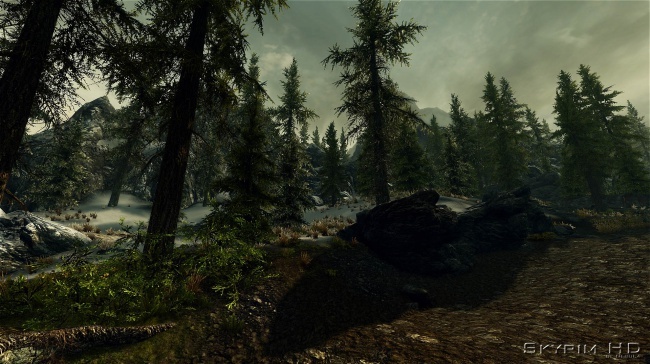 There are a lot of texture mods out there, but one of the easiest and most comprehensive is Skyrim HD - 2K Textures. It's available in two versions: Full, which offers textures in resolutions up to 4K (or four times higher than the official HD DLC) and Lite, which features textures at half the resolution of full. The Lite version can be a godsend for gamers that don't have a beastly enough rig to run the Full version.